We have finally reached the third part of the What It Takes to Be a True Gentleman! 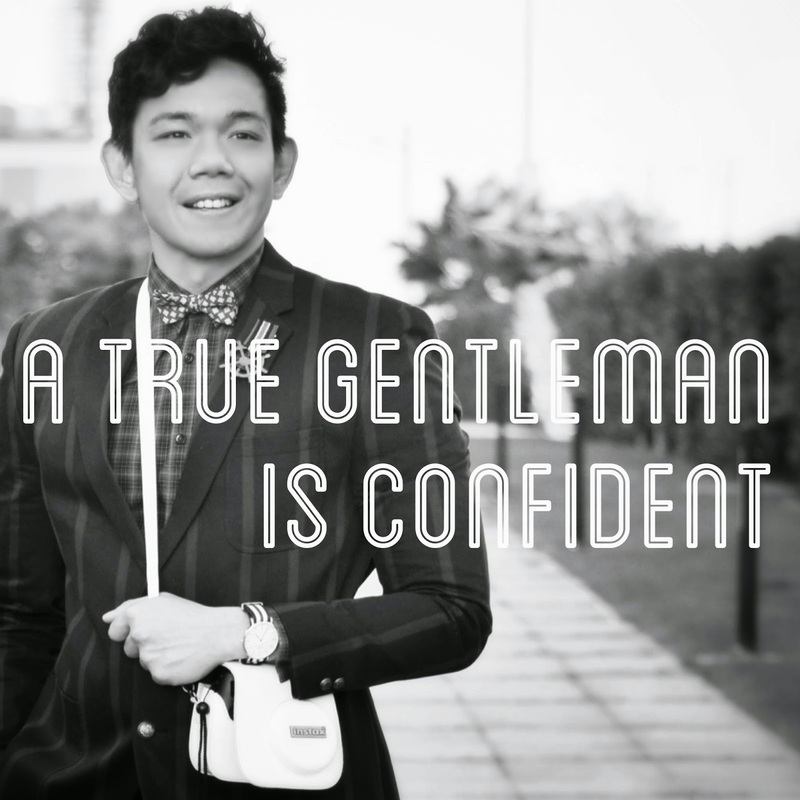 A True Gentleman is not afraid to be himself. He his always honest and straightforward and can express what he feels and his ideas freely without hurting or offending someone's feelings. He is always on his best foot forward. He would always enter the room with his head up high and would never loose his posture while standing. He greets everyone with a warm and genuine smile. He does not pretend to be someone and would not desperately try to fit in. He is very precise in terms of his needs and wants and would try his hardest to achieve them. He would always do his best in whatever tasks he was intrusted with weather its hard or not. He knows how to handle himself well even when he is in pain or having a hard time and would manage to compose himself in difficult situations. He would treat anyone with respect. He would try not to contradict, but would find a way for an agreement. He would never put someone in jeopardy and would instead offer help when needed. He is truly someone you can confide with and someone you can completely trust. A True and Confident Gentleman takes care of himself well and dresses himself well. He is is very careful and precise in what he wears yet still gives himself complete freedom to express himself. 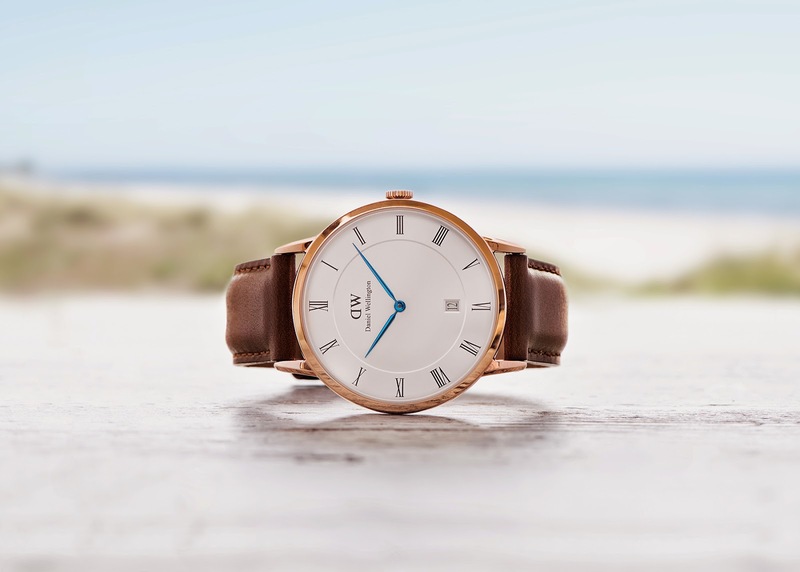 Therefore, the new Daniel Wellington Dapper Watch is the perfect partner for a True and Confident Gentleman. The Rose Gold case is very timeless and classic. It has completely well-defined itself as a straightforward and unpretentious piece of accessory. There's different straps colored to choose from: Brown, Dark Brown, Dark Crocodile Brown and Black which are all Italian made which is great for the Gentleman who likes to coordinate or a Gentleman who likes mixing and matching. A gold watch is not easy to pull off, but with the right attitude and confidence, it is a watch perfect to be worn only by a True Gentleman. Get your own Daniel Dapper Watch now! 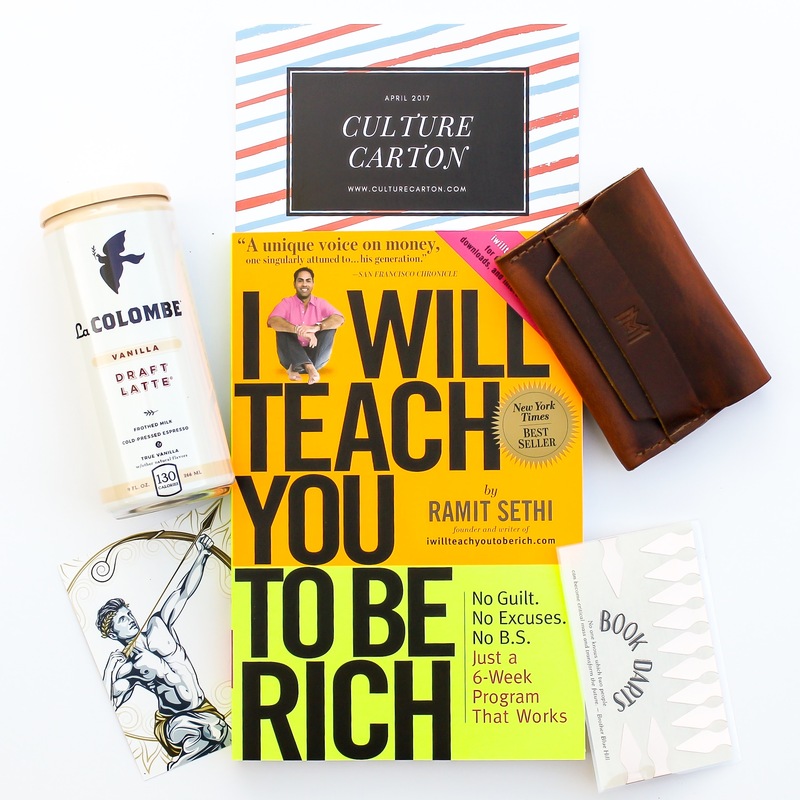 More about Daniel Wellington's Dapper Watch on the 3rd and last part of What It Takes to Be a Gentleman series!